A bursa is a sac of cushioning fluid between bones, muscles and/or tendons. Bursas occur at all joints, and can become inflamed when exposed to mechanical stress such as shear and friction. There is usually visible swelling and tenderness over the affected area. Bursitis in the foot occurs mainly at the big toe joint (you may well confuse this with a bunion) or at the heel and can be very painful. Overwork or repetitive stress. You may have been overdoing it in the garden, or housework. Be careful when doing repetitive tasks, particularly those which you are not used to. If you are decorating, for example, take regular rests and change activities frequently if you can. Older people are more susceptible to bursitis as the joints become less elastic and there is less fluid. when exercising will help keep the fluid in the bursa liquid and reduce the risk of bursitis. Sudden injury can also cause bursitis. Orthotics – A cushioned support for your bursa will treat the underlying bursitis as well as prevent recurrence. 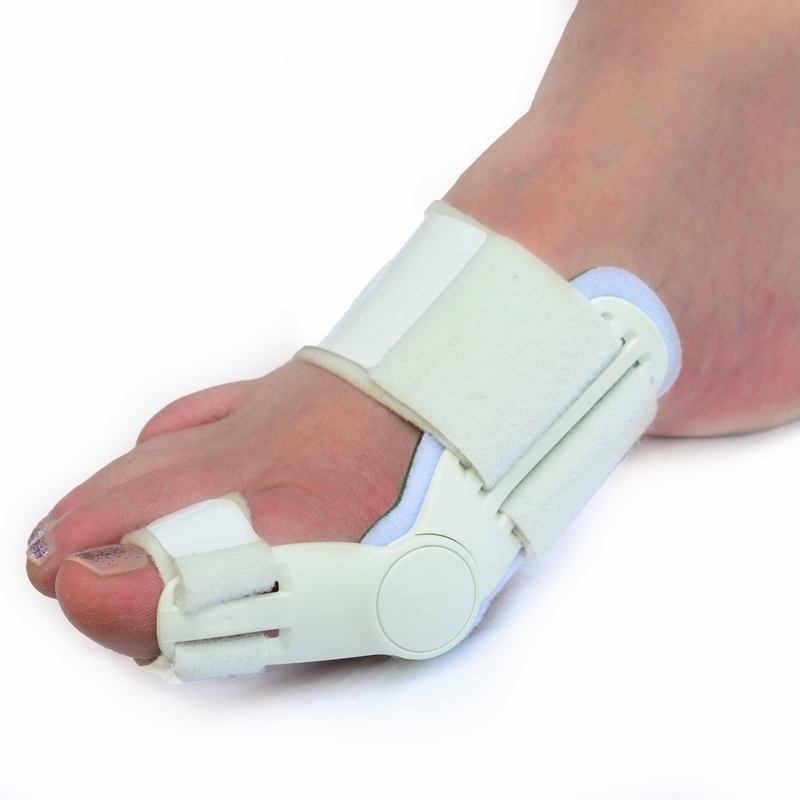 We take a mould and will have your orthotic made specifically for your foot. Learm more about orthotics. Rest and Ice – a combination of rest, icing and anti-inflammatory tablets will reduce your swelling and ease the pain.